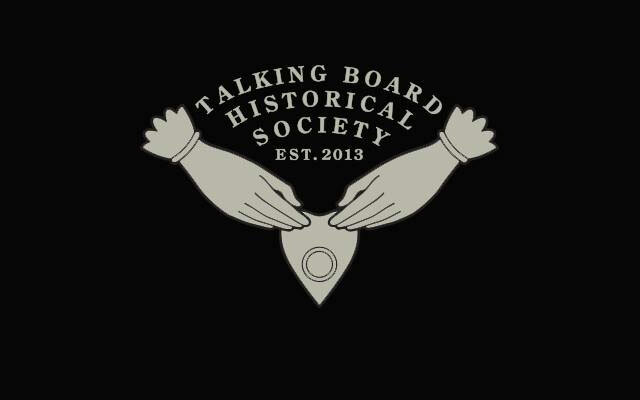 The Talking Board Historical Society, formed by Ouija historians Robert Murch and Brandon Hodge, launched it’s new Facebook page this week. 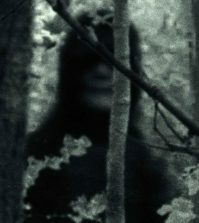 They are already posting fascinating content, such as a spotlight on Rick “Ormortis” Schreck, who attempted to make his New Jersey home haunted by filling it with talking boards. 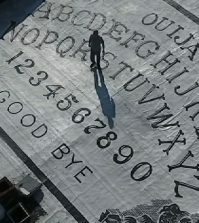 Though the group has just become official, they have been acting to preserve Ouija history since 2008. They erected a Ouija gravestone at the unmarked grave of original patentee Elijah Bond in Baltimore’s Green Mount Cemetery. 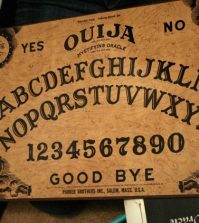 They also successfully petitioned the city to recognize William Fuld’s factory on Hartford Ave, which Fuld claimed the Ouija board told him to build in 1919, as a historical landmark. 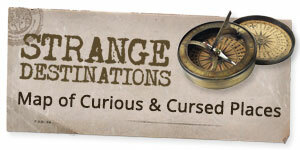 The Talking Board Historical Society is raising it’s profile in advance of OuijaCon, happening in Baltimore on April 23-25, 2015. 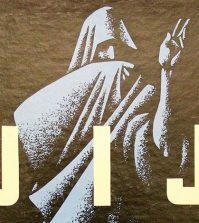 Follow the group on Facebook right here.